Eric Budwig has been an instructor at LBCC since 2015. He started teaching welding at Orange Coast College in 2011 and continues to teach there. Eric has dedicated 20 years in the military, where he acquired an Associate of Science degree in Industrial Security through Community College of the Air Force(CCAF). Furthermore, he obtained a second associate of science degree in Welding Technology from Orange Coast College, and additionally a bachelor’s in business management from Western Governors’ University. Zachary Diamond grew up in Bethlehem, Pennsylvania. The history of the steel town exposed him to the metal industry. Zachary started welding in high school and became a D.1.1 and D.1.5 AWS certified welder. At a young age, he went to work for fabrication companies and local welding repair shops. Demetre Dovalis is an Instructional Assistant here at LBCC. 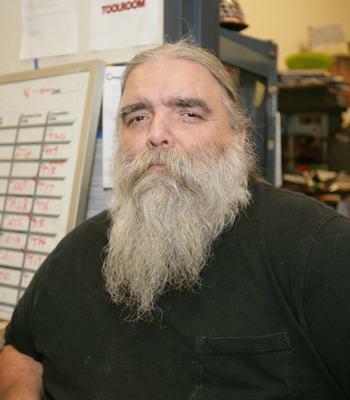 He has worked in several different fields, with experience in ceramic mold making, electricians’ helper, AAA tow-truck driving, and even self-employed businesses. Such as presence fine custom ceramic gift work and Dovalis’ painting services (for residential house painting). Demetre also has a lot of experience in the sheet metal and metal fabrication industry. He was inspired by his parents who also attended LBCC as art majors with focuses on welding and metal fabricating. 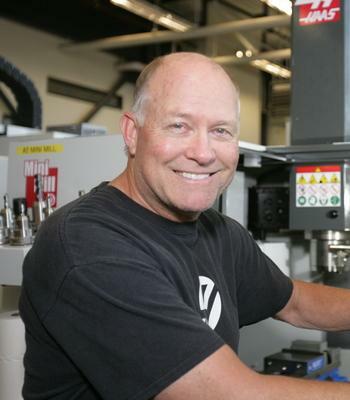 Robert Johnson has been an employee with Long Beach City College since 1998. 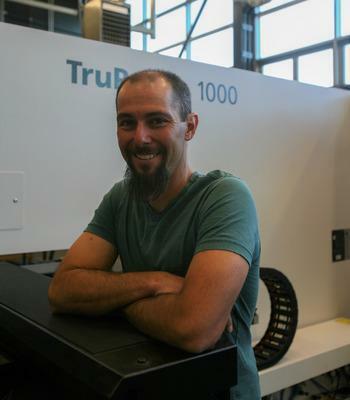 He was previously employed in the LBCC machine shop program for four years, and currently is the Sheet Metal Instructional Technician. Robert graduated from Long Beach Jordon High School in 1988, and has completed his Associates Degree in Sheet Metal, as well as a certificate in Sheet Metal from Long Beach City College. 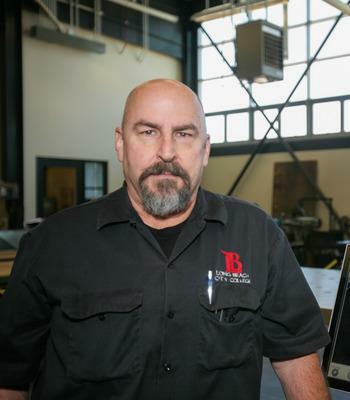 Prior to coming to LBCC, Robert had acquired experience in manufacturing and fabrication skills from both family business and private industry. Victor Silva has been in the welding and metal trades for approximately 35 years. He began as a Pile Driver, out of Wilmington, CA from 1984-1998. During that time, Victor also completed his college degrees and began teaching at several community colleges. Such as Cerritos College, El Camino College, Los Angeles Pierce College, and Long Beach City College, where he has gladly served for the past twenty years. 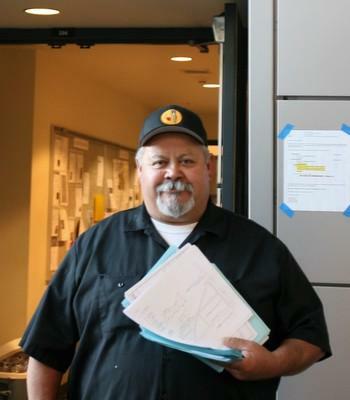 Marlin (“Steve”) Stevens has been a full-time Vocational Technician in the Welding Program at Long Beach City College since 1991. Prior to LBCC, he served 6 years with the Army National Guard as a Combat Engineer in the 132nd of the 40th Battalion. He is qualified to drive almost any vehicle in the Army such as dozers, tanks, APC’s, dump trucks, 2-ton trucks, bobtails and more. After his service in the Army, Marlin entered the Boilermaker apprenticeship at the Long Naval Shipyard. Kevin Warren has been an adjunct instructor at Long Beach City College for two years so far. 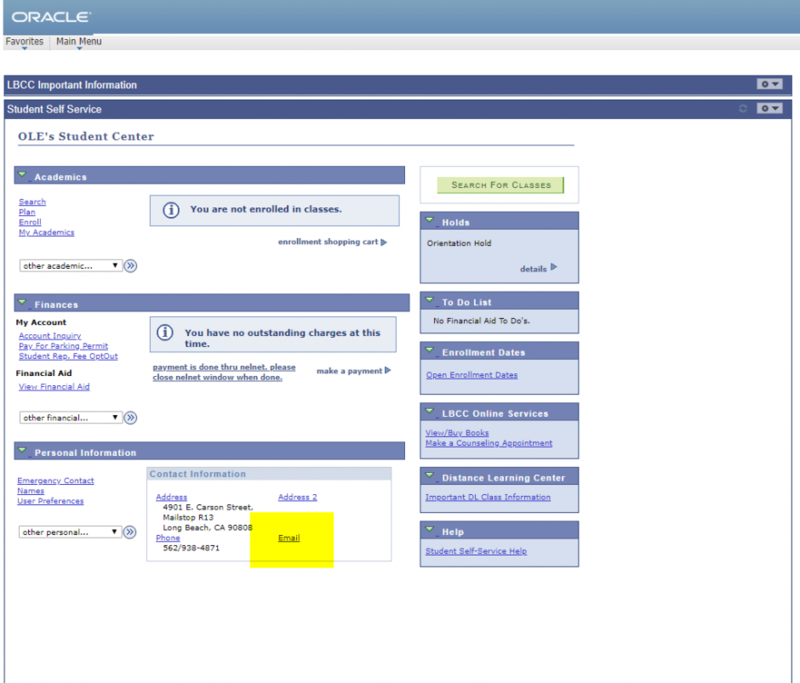 He acquired his Bachelor of Science in business administration with an emphasis in financing at Cal State Fullerton. 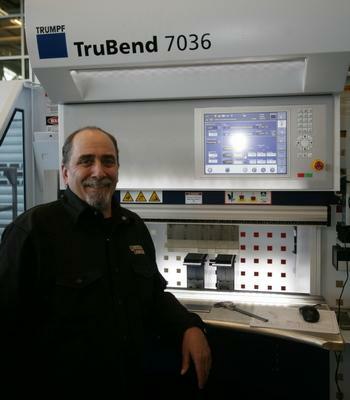 He earned the title of Journeyman and Forman for dedicating 7 years at Local 105 Sheet Metal Workers Union. Furthermore, Kevin participated in the Metal Fabrication program at LBCC for a year and a half.